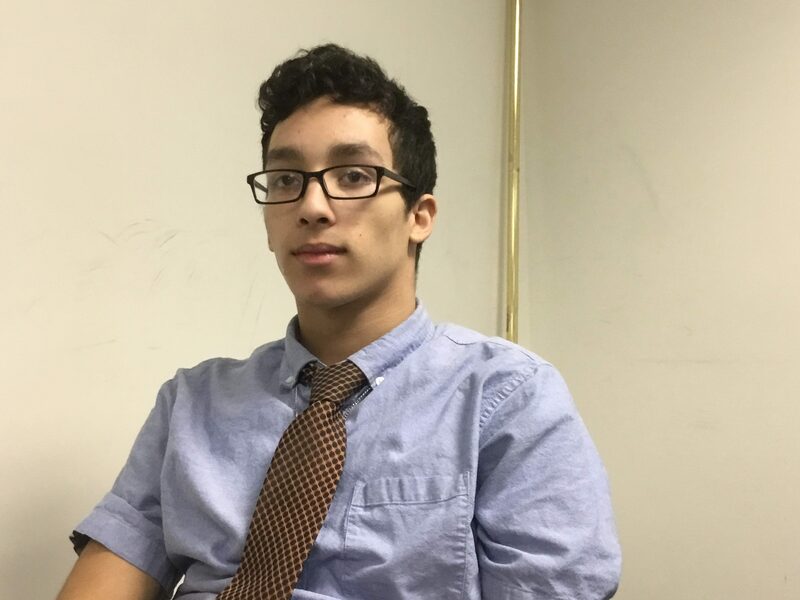 Jorge Barrios, a Cathedral Prep senior and staff member of The Rambler, loves to play basketball outside of the classroom. Jorge has had a passion for the game of basketball since he was five years old. His uncle Jared was in high school at the time and played basketball for his high school team. Jorge developed his passion for the game while watching his uncle play. The Prep senior has played basketball all throughout his life, starting at the age of seven. His first real experience with basketball was at the east side YMCA. When he became old enough, he then started playing for his middle school, on the JV team in 6th grade. Being the smallest on the team, he still managed to score more than 100 points over the course of the year as a starting point guard. As he moved into 7th grade, Jorge played point guard again, as he continued his success. His finalized stats ended with over 100 points in a successful season for his team.